Hud Homes What are They? HUD homes are homes repossessed by the Housing and Urban Development Agency. While the basics of the HUD mission has been discussed, it is important to further understand HUD’s mission, as well as how it affects consumers. This government division works to help revitalize neighborhoods across the country while expanding and increasing opportunities for homeownership. Congress has authorized HUD in the provisions found in the National Housing Act to focus on certain areas where revitalization is needed, which is done by offering more opportunities for homeownership. In order for areas to be designated as a Revitalization Area, certain requirements must be met regarding the local homeownership rate, the activity of FHA-insured mortgage foreclosures in the area and average household income. Who is Eligible for the Good Neighbor Next Door Program? Working to make American communities stronger, the U.S. Department of Housing and Urban Development established the Good Neighbor Next Door Program to make it possible for teachers, firefighters, law enforcement officers and emergency medical technicians to become owners of homes in revitalization areas. Law enforcement members are eligible for this program if an Indian tribal government, a state, a unit of local government or the federal government employs them full time. Teachers are eligible for the program if they are teaching full time at a private school or state accredited public school that offers services to students in pre-K-12th grade. Firefighters and Emergency Medical Technicians are eligible for the program if a state, local government, Indian tribal government or federal government EMS responder unit or fire department employs them. Law enforcement members, teachers, emergency medical technicians and firefighters must be serving the area where the HUD home is located and must be in good standing with their employer. What is the Occupancy Period Required? To qualify for the Good Neighbor Next Door Program, an occupancy period must be fulfilled. The home purchased must be the only residence of the participant for a minimum of 36 months. This requirement is designed to strengthen communities by encouraging these professionals to live within the community. After the home is purchased and based upon the determination of the home’s condition and repairs needed, HUD will give participants 30, 90 or 180 days to move into the purchased home. After the 36th month of occupancy, participants are released from all the program obligations. What Mortgage Financing is Available for this Program? When purchasing HUD homes with the aid of the Good Neighbor Next Door Program, buyers are permitted to use conventional mortgages, VA financing, FHA financing or cash to finance the home. However, a Second Mortgage and Note must be signed according to HUD, which is for the discounted amount on the home. The “silent second mortgage” requires no payments or interest as long as participants fulfill the 36-month occupancy period. Failing to meet the full requirement for occupancy could result in participants being required to pay a pro-rata portion of the original discount. Can the Home Be Sold at a Profit After Three Years? After fulfilling the three-year occupancy period, homeowners are permitted to sell the home. If there is any appreciation or equity in the home when sold, homeowners are permitted to keep it as a profit. Where are Homes in the Good Neighbor Next Door Program Located? Participating HUD homes are specifically located in special Revitalization Areas. The United States contains many Revitalization Areas, making it easy for many qualified participants to find a home in their area. Is This Program Only Available to First-Time Home Buyers? No, buyers do not have to be first-time homebuyers to take advantage of the Good Neighbor Next Door Program. However, buyers may not own other residential real estate when they submit an offer on the HUD home. Any residential real estate has to be sold at least a year before the offer to purchase is made. For instance, if buyers plan to make an offer to purchase government foreclosures on August 1, 2012, they may not have been the owner of any residential real estate during the period of July 31, 2011 on. Can Buyers Try to Bargain with HUD on the Home Price? Although HUD homes offer an excellent nontraditional method of purchasing homes, many home buyers are unsure if this is the right path for them. Currently, the market is flooded with HUD Homes, making this option a viable method of achieving homeownership today. 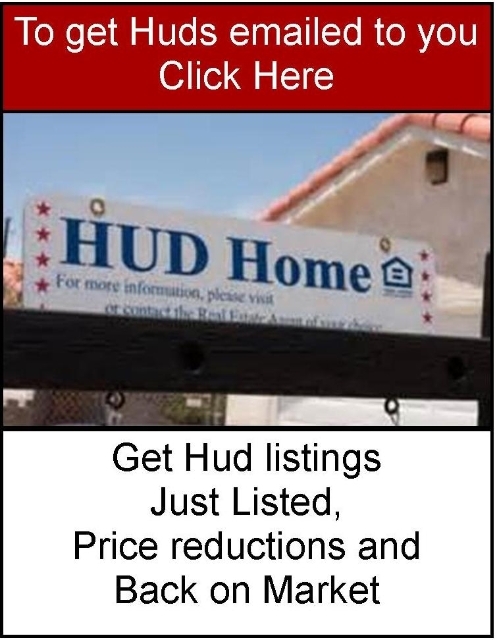 However, before deciding to take this route, it is important that consumers closely investigate both the pros and cons of purchasing HUD homes..
Another pro for buyers of HUD homes is that it is easy to find government foreclosures in most cities today. Because there are so many FHA loans made in the DFW area Buyers that have a specific area or neighborhood in mind, there is a good chance that a HUD foreclosure may be found in that area at a reasonable price. In fact, in many cases the previous homeowner simply moves out of the home, leaving it in excellent condition. In the event the home requires repairs or it has sustained some damage, some homes may come with money in escrow with repairs, while other homes may be eligible for specific programs that offer funding to rehabilitate and repair HUD properties once they have been purchased. The fact that owner occupant buyers have priority when it comes to bidding on HUD homes is another pro for many potential homebuyers today. When dealing with government foreclosure listings, owner occupant buyers will have an advantage over investors, which rarely happens when bidding for other foreclosure properties. Many homebuyers looking for an affordable way to purchase cheap homes find it difficult to win bids against investors that can pay in cash. However, since investors cannot bid on these homes until the homes have been listed for 30 days, it gives owner occupant buyers a big advantage that can enable them to finally realize the dream of owning a home for a price that is affordable. Even if homebuyers find it difficult to come up with closing costs and escrow fees, help is available when purchasing HUD homes. In some cases, HUD may pay up to 3% of the closing costs for buyers, although this must be negotiated in the bid for the home. 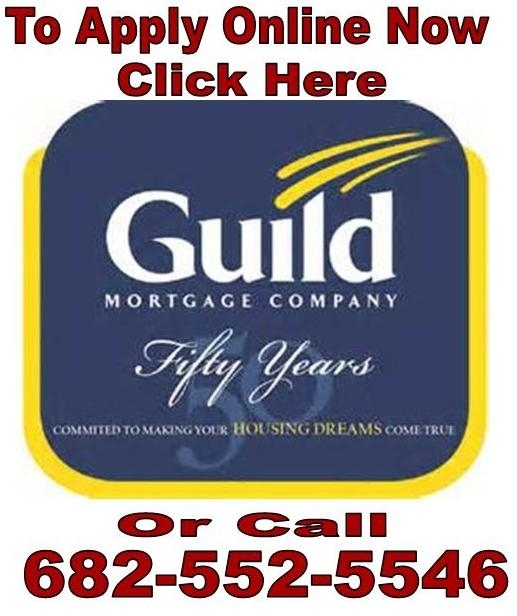 If you are using FHA financing Hud has already paid for the appraisal, which can save potential homebuyers from $350-$600, depending on the specific situation. Many of the HUD foreclosure are great deals. However, buyers must remember that not all HUD homes are an excellent deal. Before deciding to purchase a government foreclosure, remember the importance of doing due diligence. Make sure you get a CMA comparative market analysis which the king team can provide to you at no charge. Buyers should take the time to investigate the home price to ensure the home they are considering is a reasonable deal. This enables buyers to choose the best deals instead of investing their money in homes that may not be a good deal in the current home market. Buyers should never assume that every HUD property is an excellent buy, which is why doing a CMA and plenty of research is so essential. As foreclosure listings sit, the problems they have can quickly compound, which is another con buyers must consider. While properties are usually secured to help keep them safe, certain problems may occur as the home sits waiting to be purchased. For instance, if a small leak exists around a window or in the roof of the home, In the DFW area a homes foundation can settle without watering. For this reason, a good inspection on the property is always important. If you are using an Fha loan to buy the Hud Home then you already have an appraisal and you cannot get a loan amount above that appraisal. Many times Hud list homes below market value if you want to get the bid many people bid above list price. If you do this with an Fha loan you will have to come up with the difference. IE. Hud List a property at 100000 but the average sold is 150000 and you really like it and want to bid 125000 you can get a loan for 100000 but you would have to pay the 25000 out of pocket. Each home is different some are overpriced and some are underpriced, depending on your loan type some may work and some may need to be avoided. We will look at each one and find what is best for you. We will work out a strategy that will help you win and close the best HUD deals. So lets go Hud shopping.